Leading light in film, arts and television industries, former Director of Television ABC, and former CEO of AFTRS. Sandra Levy AO is one of Australia’s most significant contributors in the area of film and television in the last thirty years. Ms Levy was awarded an AO in 2014 for ‘distinguished service to the arts as a film and television director and producer, and through strategic leadership and educational roles’. She has worked with some of Australia’s leading arts and cultural organisations over the past 30 years, including as CEO of the Australian Film Television and Radio School, NSW Cultural Management Committee, Nine Network, Director of Television ABC and the Australian Film Commission Women’s Film Fund. During her career in the film industry, Ms Levy was the winner of over 100 industry awards and nominations, including selection for competition Cannes Film Festival 1997, selection Sundance Film Festival, Best Drama Series AFI Awards, Premier’s Literary Awards, Logies, People’s Choice Awards and more. As well as being a successful television and feature film producer, she has been a board member of several significant arts and screen organisations including the Australian Film Finance Corporation, the Australian Film Commission, the Australian Film Television and Radio School and Deputy Chair of the Sydney Theatre Company, and a former board member of NIDA Foundation Trust. 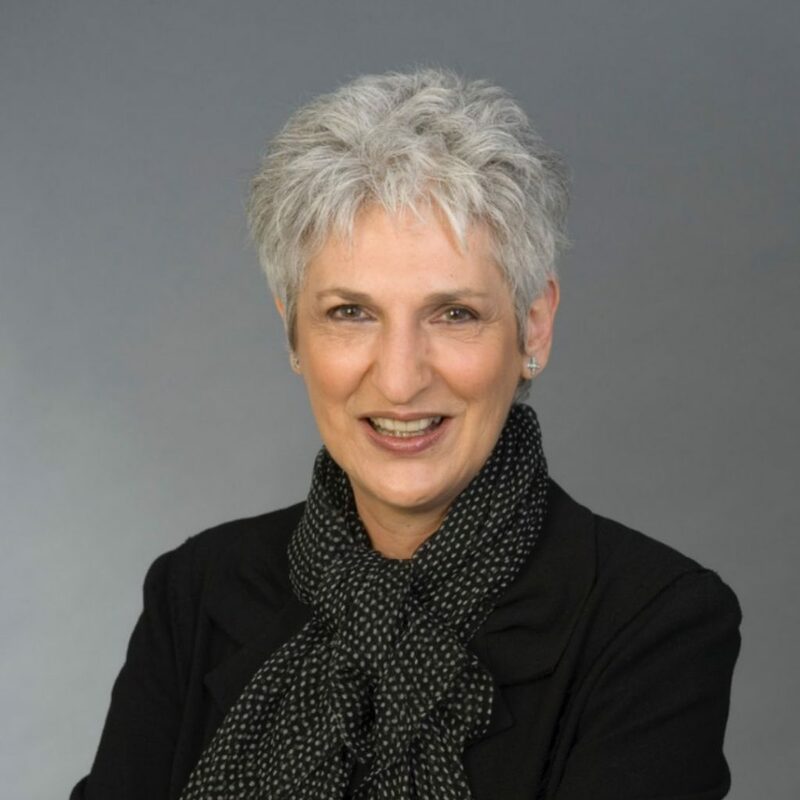 She is currently a member of the Sydney Theatre Company Chairman’s Council, Bell Shakespeare Advisory Panel, Sydney Film Centre Committee and a founding Board member of Compton School.. Ms Levy was awarded an Honorary Doctorate of Letters from Macquarie University in 2010.